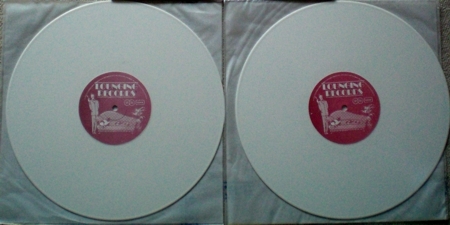 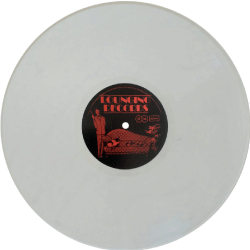 Same cover w/sticker, matrix, white vinyls. 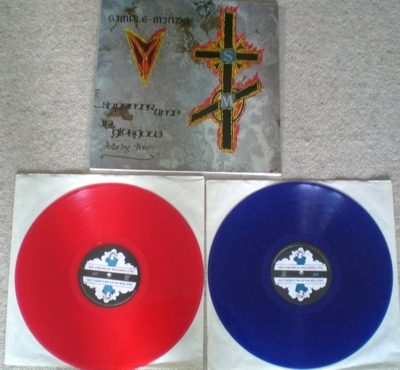 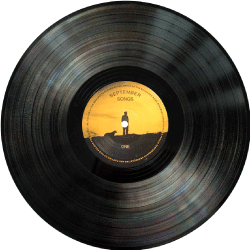 Same cover, matrix, red & blue vinyls; limited 50 copies. 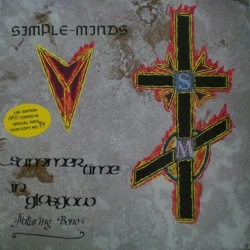 Simple Minds w/Bono side D track 02; same labels on both discs (first and second pictures). 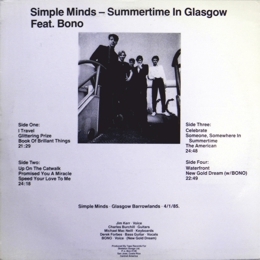 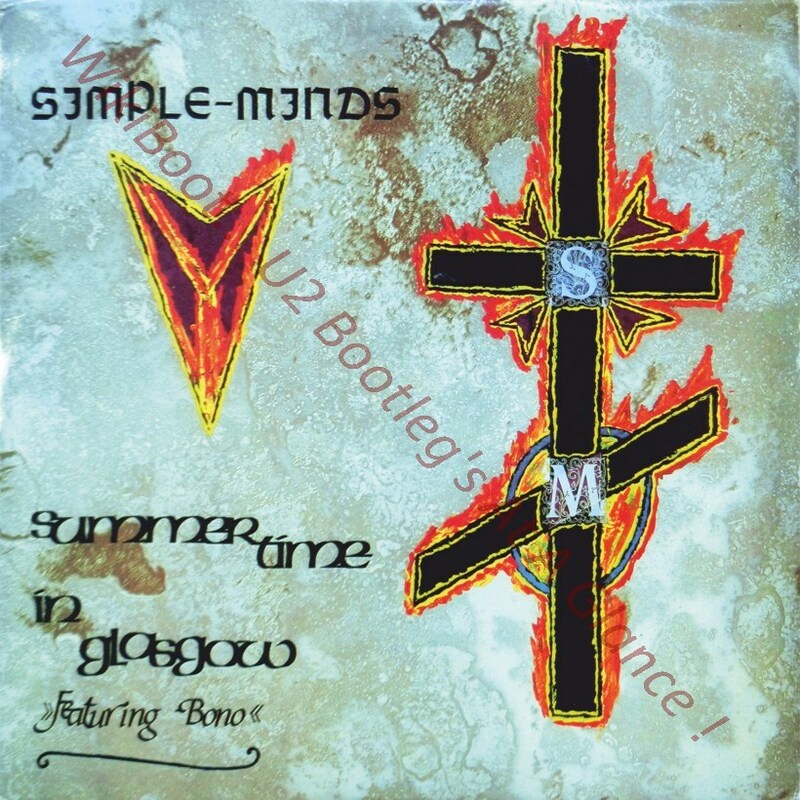 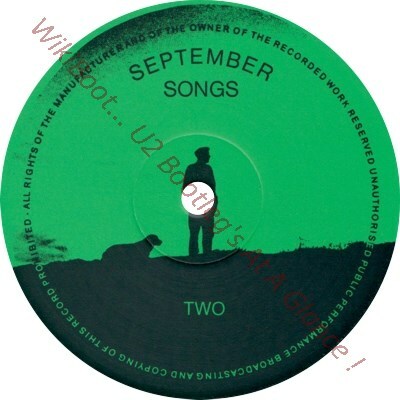 Same recording and track list of 2CD 'Summertime In Glasgow Featuring Bono'.